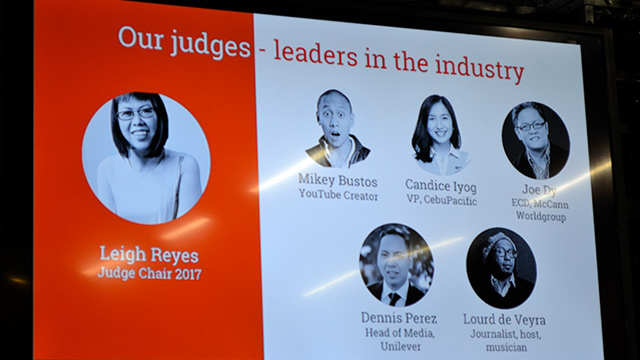 YouTube announced the very first YouTube Ads Awards in the Philippines which aims to honor the best creative storytelling in YouTube ads in the country. 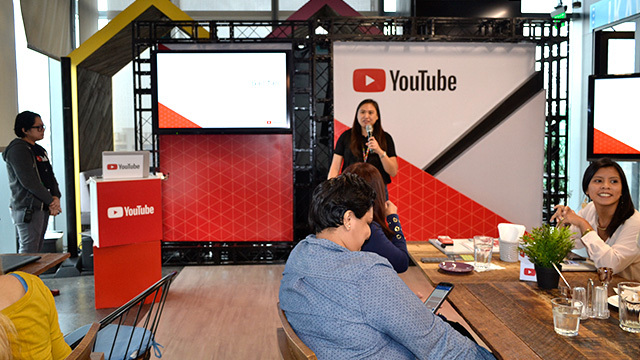 Together with adobo Magazine, the YouTube Ads Awards will recognize the digital ads that utilized outstanding storytelling that resonated with Pinoy viewers. In fact, the Philippines is one of the first markets to have an Ads Awards. “When we talk about stories, it’s tied to people. Every person has their own story to share. Each brand, each product, has its own personality. It’s our job as marketers to convey that in the best possible way,” Roxas said. 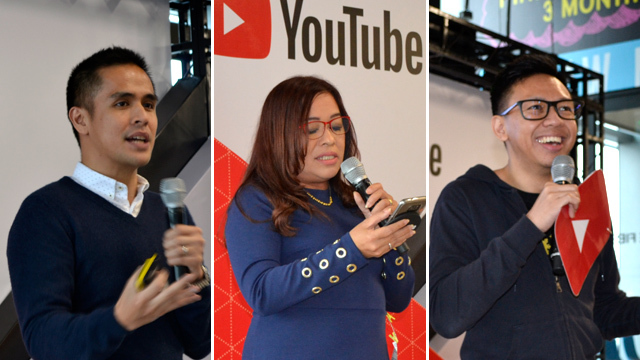 “Through YouTube Ads Awards, we celebrate digital creativity in ads that cut through the clutter and connect well with the Filipino audience,” Roxas added. The new awards span 17 categories, 10 of which are related to specific industries. Six categories highlight the use of storytelling formats and the last category looks at the entries’ effectiveness in terms of business results such as improved audience perception and sales increase. Roxas reminded the brands and agencies who plan to submit their entries that a good story is something memorable. The changing mindset is that our consumers now are curious but they are demanding and impatient, he said. “I know it’s a good story if I remember the story, if I remember how I reacted to the story and I remember what I was doing when I was watching the story,” Roxas said. Angel Guerrero, president and editor-in-chief of adobo Magazine, who was also present during the launch, said that if the video is “safe” and just like everyone else’s, then it’s not going to work. “They say that no one watches TV for ads. That is exponentially true for online… Now more than ever, advertisers must get to know their audience first,” she said. Guerrero said that entries will be judges based on the brand story, effectiveness, and content. To join the YouTube Ads Awards participating organizations must submit their YouTube videos posted between January 1, 2017 and January 15, 2018. In the entry form, participating organizations must also show business metrics and post-campaign results. Entries can be submitted until February 22, 2018 through this link.